Sesame oil can be extracted from sesame seeds in the comfort of your home with our household oil press machine. With its distinctive nutty aroma and toasty flavour, sesame oil is commonly used in Singapore to enhance flavours of dishes from Korean, Chinese, Japanese, Middle Eastern, and Southeast Asian cuisines. It is also used as a cooking oil in South India. Light and dark sesame oil have different uses; the former is good for deep-frying while the latter is better for stir-frying, sautéing and dipping sauces. However, sesame oil is not suitable for baking as the flavour may be imparted to the baked foods. Sesame oil has a high smoke point, making it suitable for high-heat cooking without losing its flavour and nutritional value. Among cooking oils with high smoke points, it is the most resistant to rancidity, due to the natural antioxidants it contains. Sesame oil contains an impressive amount of vitamins and minerals, which bring plenty of health benefits. Abundant in zinc, sesame oil helps the body to boost collagen production, which increases skin flexibility and smoothness, while minimizing the effects of ageing. Zinc, along with copper and calcium, are also essential to bone growth and development, speeding up healing of fractured bones and avoiding osteoporosis. The high levels of copper can also help to reduce swelling caused by various joint conditions, such as gout and arthritis. Copper is also required for the body to produce red blood cells. Sesame oil contains unsaturated fats that lowers LDL cholesterol (bad cholesterol). It is also low in unhealthy saturated fats. Applied topically, the fatty acids in sesame oil keeps hair healthy and encourages hair growth. Sesame oil also helps fight fungal scalp infections, due to its anti-fungal properties. 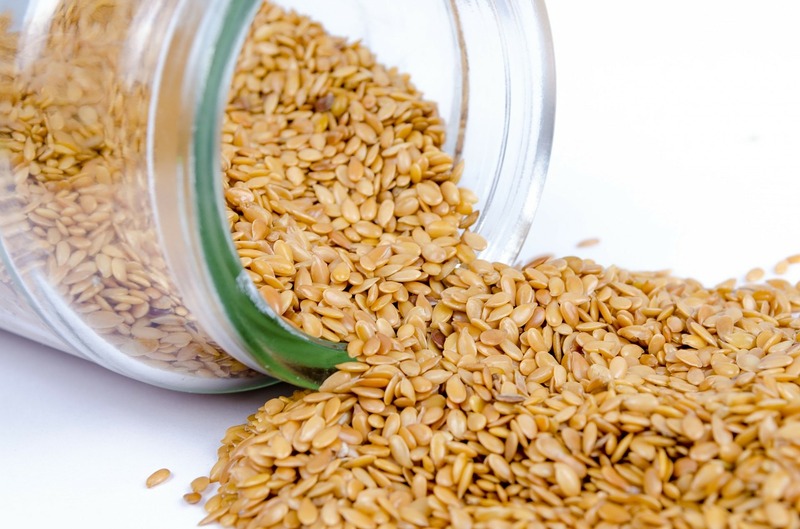 Sesamol and sesamin, powerful antioxidants found in sesame oil, may help to lower blood pressure and prevent hypertension. Using our electric oil press machine, 500g of raw sesame seeds (either white or black) can yield 294.4g of crude sesame oil. After removing sediments and impurities through a filtration process, 279.7g of pure sesame oil is obtained, which is a yield of 55.9%. Sesame seeds are easily available at most supermarkets in Singapore. Alternatively, they are available at wholesalers such as Albert Centre Wholesale Market (Queen St) and Teck Sang (11 Hong Kong St). Keep in mind that dark sesame oil is extracted from toasted sesame seeds, while light sesame oil is extracted from raw sesame seeds.